The European Affairs ministers from the EU’s 28-member states will convene today for a ministerial meeting focused on Brexit. It comes as London and Brussels move towards an agreement on the UK’s exit conditions. 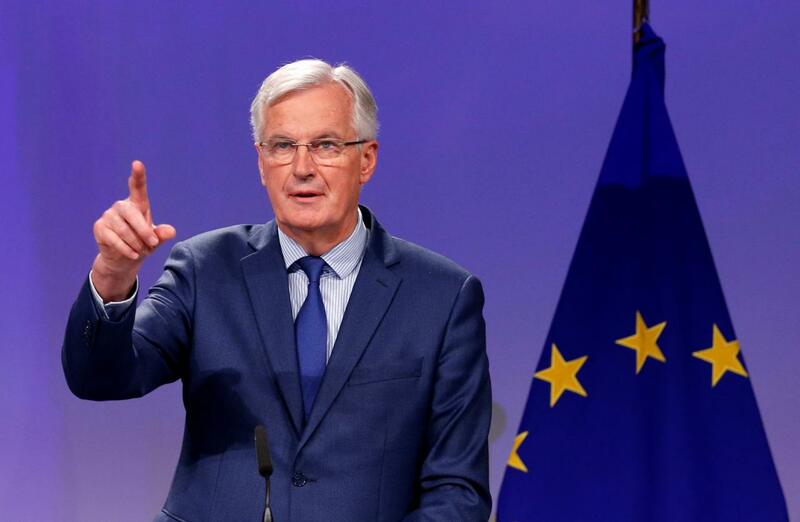 The EU’s chief Brexit negotiator, Michel Barnier, has spent the past week briefing members of the European Parliament and national governments on talks’ progress. Prospects have lifted in recent weeks: the EU has shown a willingness to compromise on language regarding the Northern Ireland border and Britain has shown willingness to engage constructively on the issue of upholding EU citizens’ rights post-Brexit. Sterling, trading of which has been sensitive to the talks’ status, has risen to a five-week high on optimism that a breakthrough on the exit agreement is near. However, London has yet to initiate negotiations with the EU over its post-Brexit relationship with Europe. The UK’s formal ‘Brexit’ in March 2019 will see it enter a three-year transition period with severely restricted EU rights. For now, the EU 27 are currently focused on ensuring an orderly and legally sound Brexit. Only when Britain can commit to European standards and regulations as a third-party country will substantial talks begin on the future relationship.